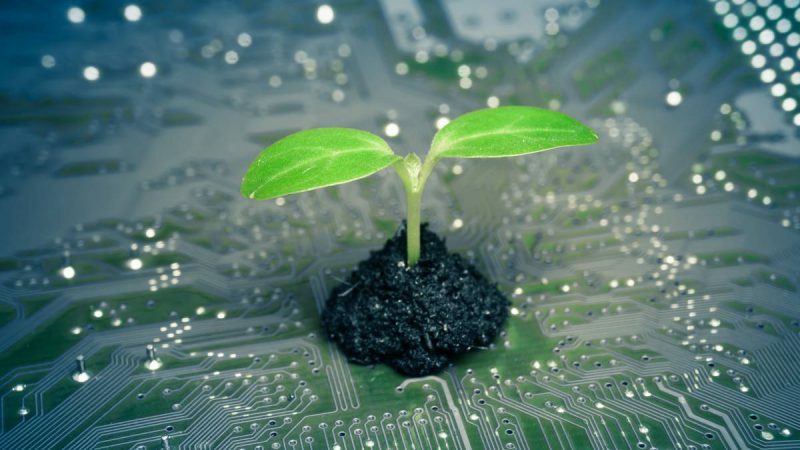 There is no doubt about it that operators of machine-to-machine (M2M) or IoT applications need to reflect about their cellular network connectivity sooner or later. Most of that applications namely are based on the second (2G) or third (3G) generation of network connectivity. But what happens when providers will switch off these standards most likely in 2020? They need a solution for a smooth transition to the upcoming 4G network. Heracles 224G, the new addition to the EBVchips program, could be their savior. 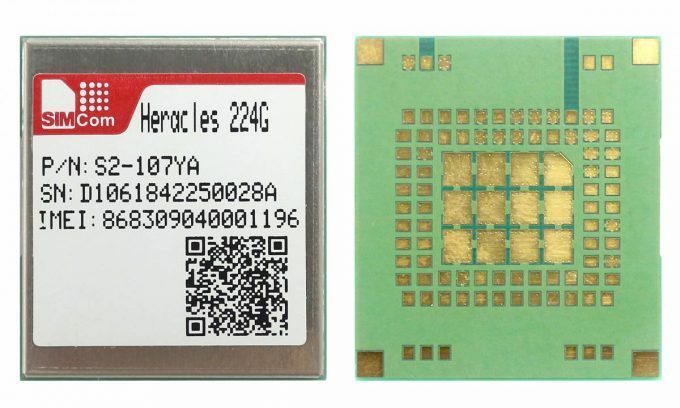 Heracles 224G is the first telecommunication module that combines 4G low power technology and prepaid connectivity. It especially targets different machine-to-machine (M2M) and Internet of Things (IoT) applications. Therefore, if you are running applications like remote maintenance, bike/car sharing or automatic meter reading (AMR) you should continue reading because you might have to upgrade your devices to the 4G network. 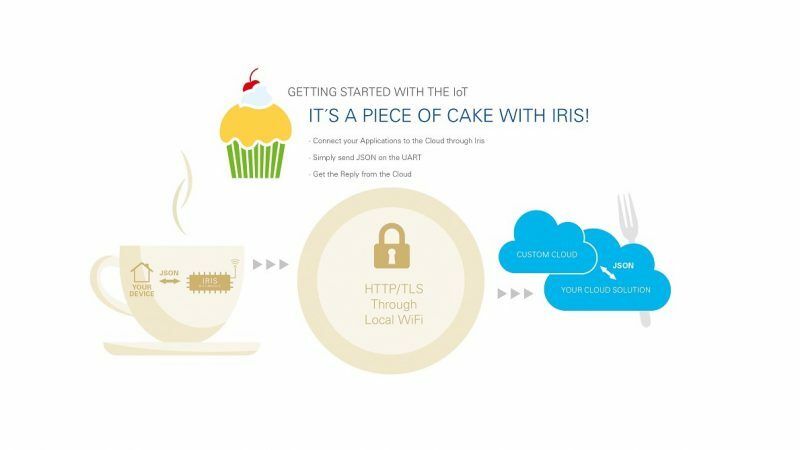 The second edition of Heracles, which was announced just recently, will provide an easy and cost-effective way to connect your device to the cloud. 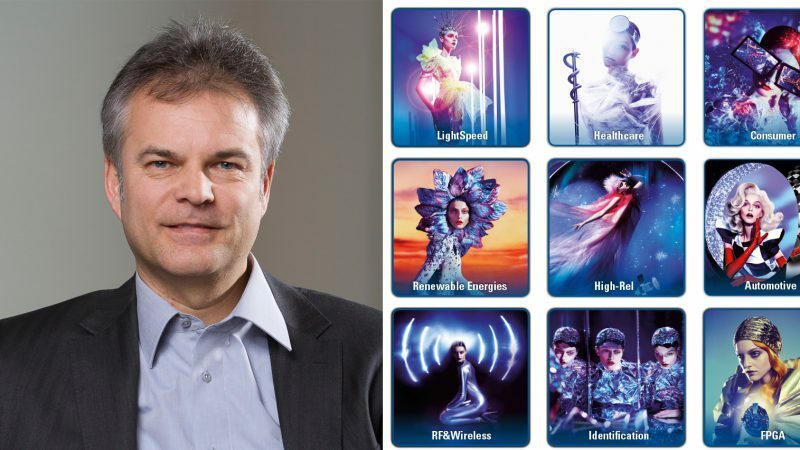 “The new Heracles device enables 2 to 4G with prepaid connectivity for eight years of usage including roaming in 33 European countries”, Daniel Pires, Manager EBVchips Program at EBV Elektronik emphasizes. 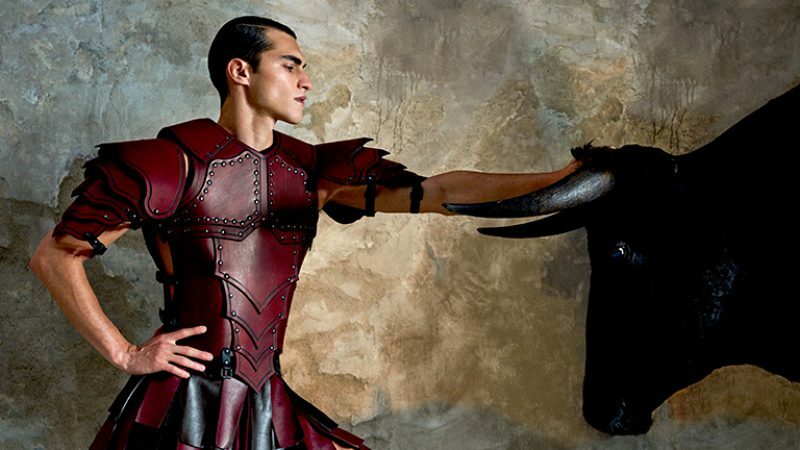 The first edition of Heracles was introduced to the market in 2017. This new Heracles edition allows a smooth transition between the legacy, proven 2G network and the upcoming 4G low power network including LTE-M and NB-IoT. It supports the mandatory LTE bands allowing a global usage. It embeds also a GNSS localization system. The Heracles 224G includes SIM card and prepaid data package in one product. What else could you ask for? Read the full press release here. Where to get it? The module is exclusively available through the EBVchips program. EBV Elektronik offers the all-round carefree package by also taking care of activating the connectivity of the modules for customers.